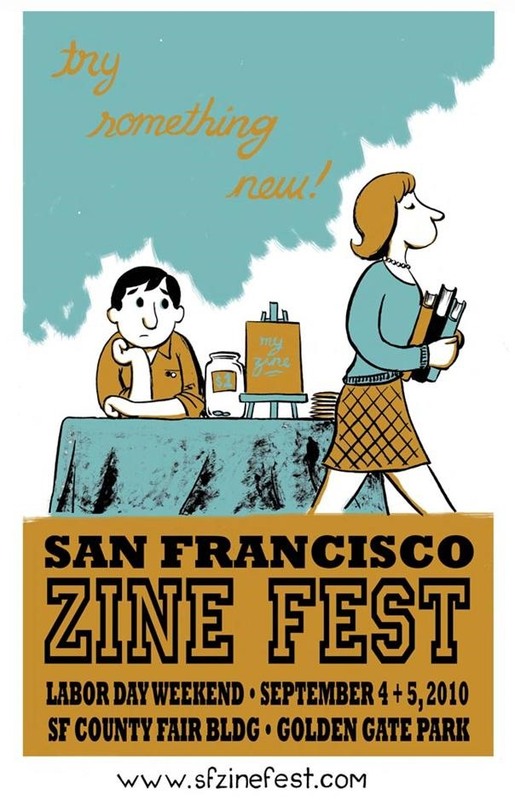 They've announced plans for next year's Zine Fest! It will be held Labor Day Weekend in Golden Gate Park. Check out their site for more information and event signup information. News: Tonight Drink Happy! Farmers Market Happy Hour in S.F.